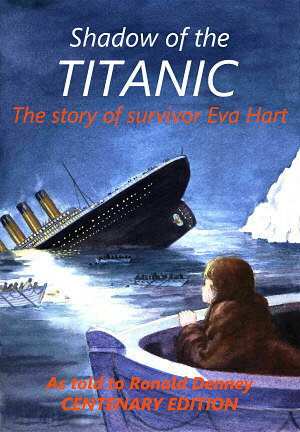 Please contact me for more information about Shadow of the Titanic. 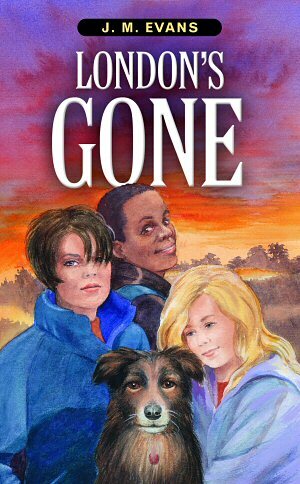 London's Gone: A thrilling drama full of suspense for young people. By J. M. Evans. 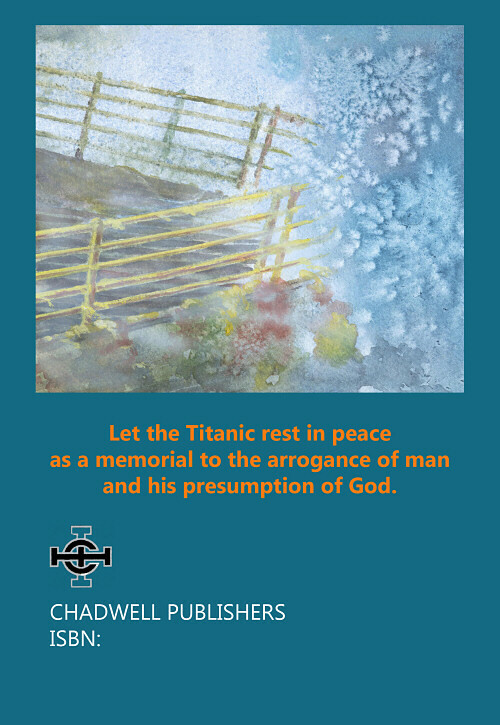 Available from Dernier Publishing. 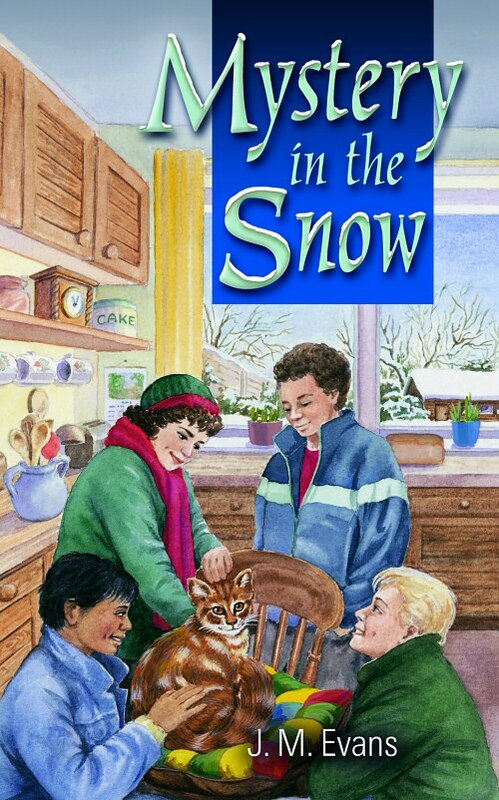 Mystery in the Snow: The sequel to London's Gone. 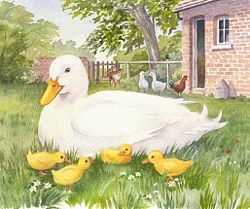 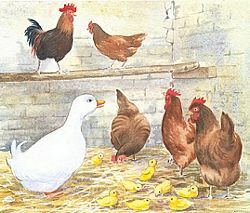 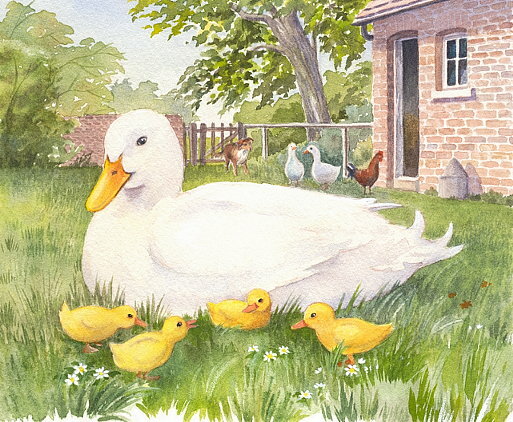 The illustrations below are from Jemima Puddle Duck © 2003 Reader's Digest Young Families. 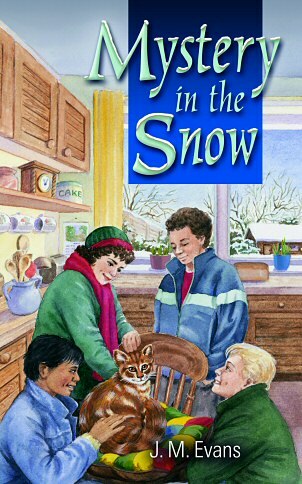 A trusting Jemima is in a dangerous situation. 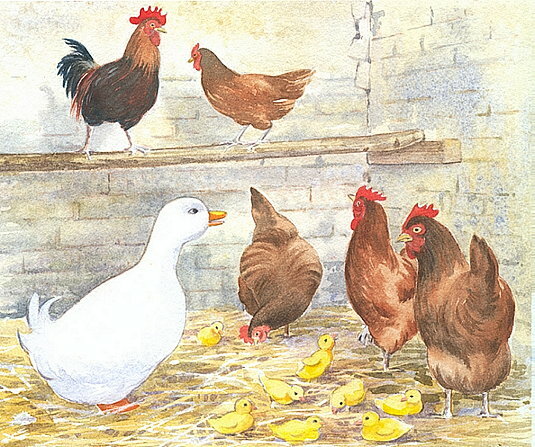 Jemima complains that her eggs are always taken.